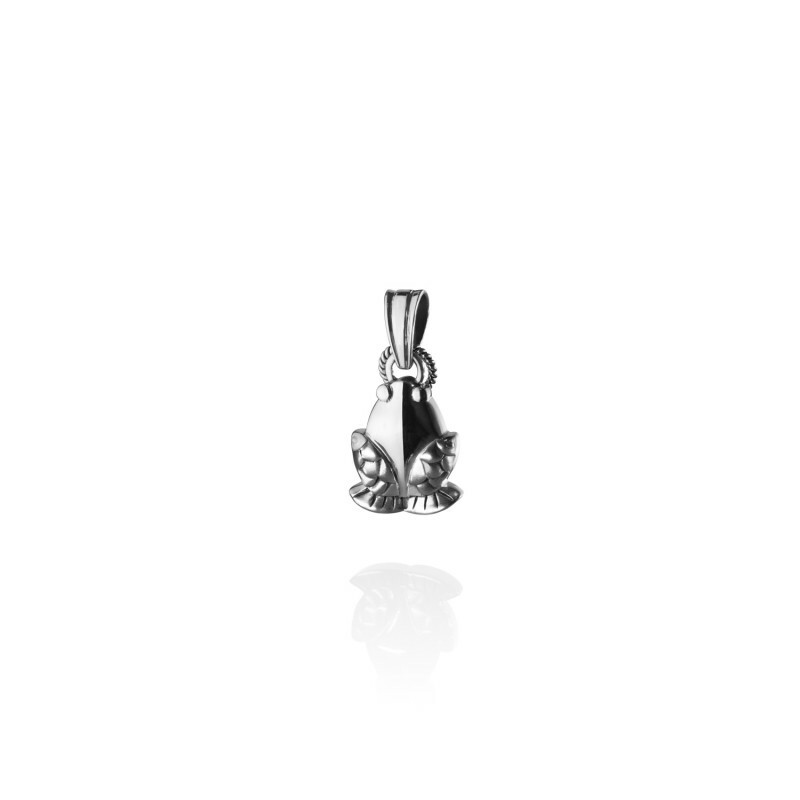 The Vietnamese Frog Charm in Sterling Silver is an ancient charm originating from Vietnam. Implying strength, the frog charm was used as protection against evil and was known to give strength to children. The fish, a good luck charm, symbolises joy, good fortune and prosperity.